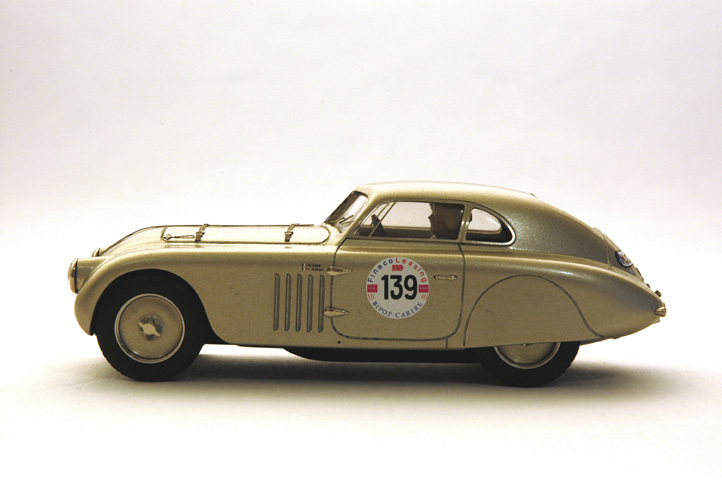 BMW 328 Touring as a highly detailed slotcar in 1:32. 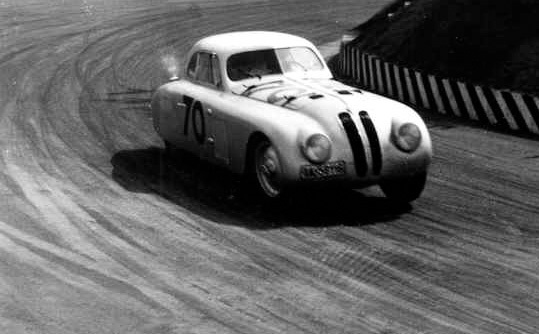 The original BMW 328 Touring was built by Carrozzeria Touring in 1938 - 39 for the long distance race Berlin - Rome. It was based on the 328 roadster. All parts are higly detailed. Kits are complete but without motor/ guide blade. The factory built cars come fully assembled Ready to Race They are professionally finished and clear coated.